Below, find homes for sale in Villages of Classicway subdivision located in Warren County Ohio, or use the search button at the top right-hand corner to search for houses for sale. There are currently 1000's of homes for sale throughout the Greater Cincinnati Real Estate market and the surrounding suburbs. Click for a detailed market report on the Hamilton Township Ohio Area. Villages of Classicway, Hamilton Township OH 45152, is a single-family community in a country setting featuring walking and bike trails, play area, private and wooded home sites and cul-de-sac home sites. It is conveniently located near I-71, the Little Miami Bike Trail, Kings Island, Great Wolf Lodge and many other shopping and dining options. Towne Properties (513-489-4059) is the Homeowners Association that manages the neighborhood. Village of Classicway is located in the Little Miami School District. Contact Lynn Murphy Dickerscheid of ReMax Elite at 513-885-1673 to view any of the fine homes for sale in Villages of Classicway. 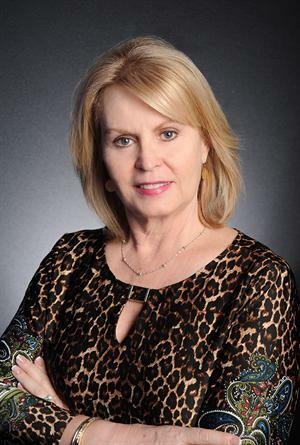 If you are considering selling your Villages of Classicway home , contact Lynn today to see how she can market your house so that you receive the most money, in the quickest time, with the least hassle.